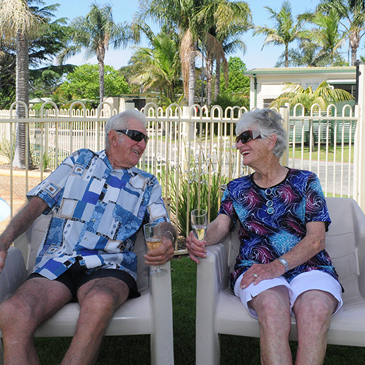 "We recently bought a brand new home at Coastal Palms. We have more money to enjoy life and have made some wonderful friends." 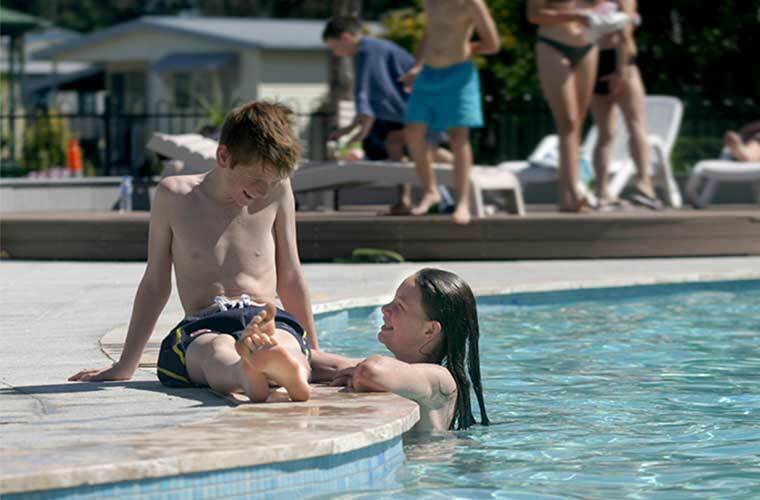 The Coastal Palms community has all the amenities you need to both relax and enjoy an active lifestyle. 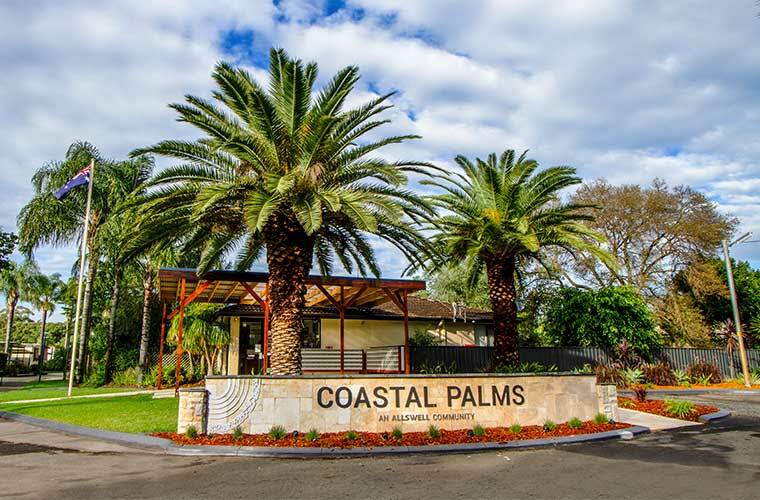 The atmosphere at Coastal Palms is one of inclusiveness and freedom; ideal for anyone looking for low maintenance independent living. Within this community there are many social groups that meet regularly and organise activities. 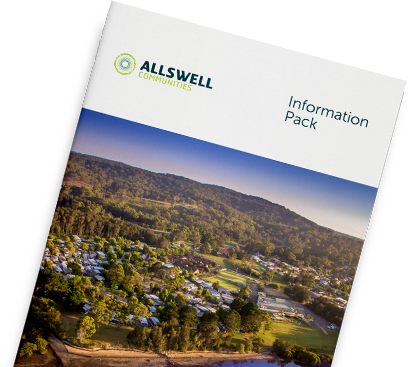 These activities include day trips to close by towns Nowra and Berry, as well as the stunning wineries and other places of interest in the region. 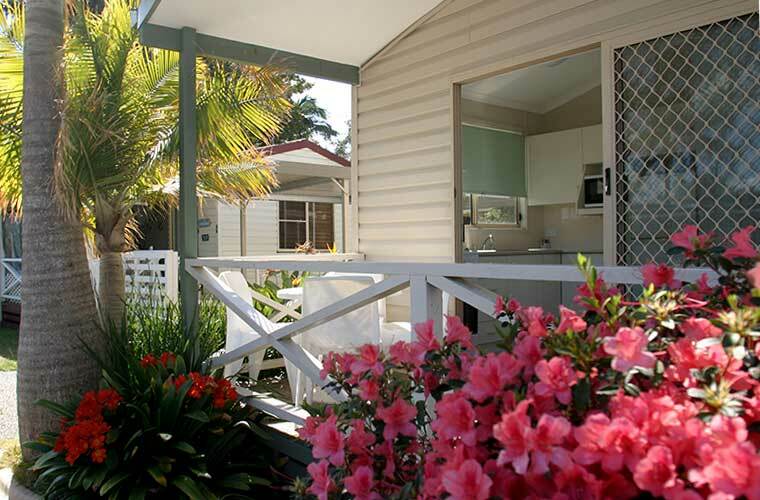 Having a friend living in Coastal Palms Community, Cherrill was a regular visitor for years. She enjoyed the atmosphere of the community and was told about the care given to residents when needed. Cherrill checked our website regularly to see what homes were for sale and looked at a couple of homes in that time that were too small. One day to her delight the website indicated that there were seven sites to build new homes that had become available. Cherrill jumped in the car and came straight to the office to start the purchase of her new home.